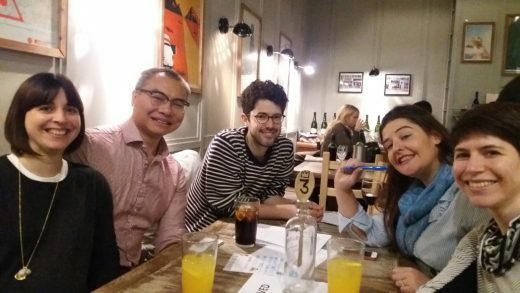 On the evening of 8 November 2017, a team comprising Wilsons staff and the extended Wilsons family took part in the Great Legal Quiz, hosted by Bail for Immigration Detainees (BiD). BiD is an independent charity that works to challenge immigration detention in the UK. They provide legal advice and representation to migrants detained in removal centres and prisons to assist in securing their release, and conducts research and policy advocacy to seek to effect positive change in the treatment of migrants. 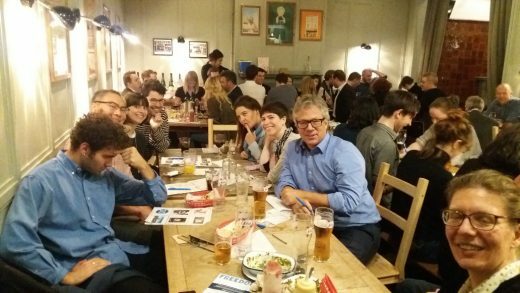 The quiz formed part of National Pro Bono Week and BiD’s quiz was run together with the London Legal Support Trust, who champion access to justice for all by supporting advice agencies and Citizens Advice bureaux and promoting other forms of free legal advice. From a Wilsons perspective, the event was a great success, being both a fun evening, and a boost to the team members’ egos due to not finishing last. In fact, in a closely fought contest, Wilsons were not far behind the winners, a team from the charity Crisis. But the Wilsons team left with no regrets, other than the fact that their combined brain-power had been unable to recall the coastal country of origin of Puff the Magic Dragon.